At age 13, Mr. Amjadi commenced his musical education with the tombak, a Persian drum. Within ten years, he had completed all of the radeefs under the tutelage of various renowned masters and launched his musical career. Along the way, he learned piano and organ. 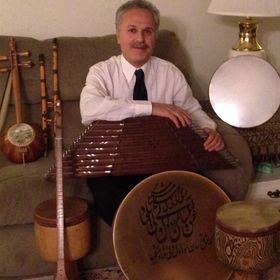 In addition to tombak lessons, Mr. Amjadi teaches voice as well as providing instruction in other Persian instruments including ney, santour, daf, tar, and setar. 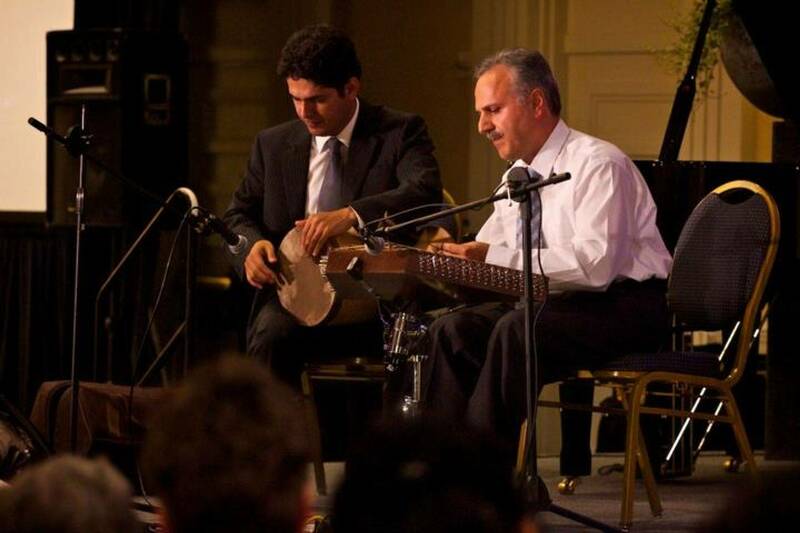 As a performing musician, Mr. Amjadi has played in concert tours throughout Iran and Europe.